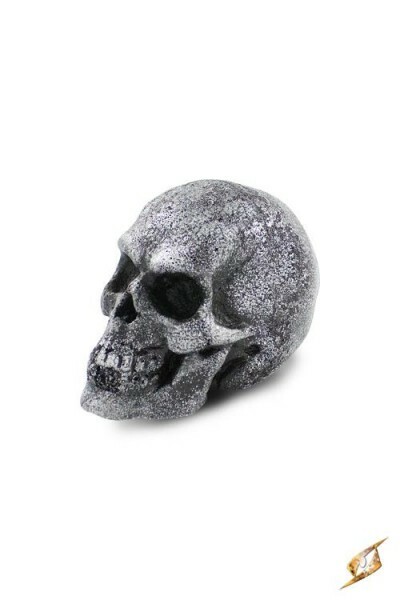 Product information "Small Throwing Skull"
The most formidable spells require a focus made from an object of meaning. As a necromancer, a Small Steel Skull is your focus of choice. As your delicate fingers wrap tightly around the stone, it grows hot as it fills with potent magic. The Small Skull gives you the ability to wield more power, weaving together complex spells beyond your normal grasp. 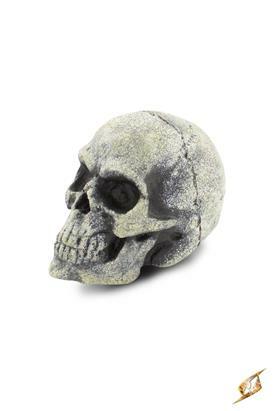 Related links to "Small Throwing Skull"
Customer evaluation for "Small Throwing Skull"